Looking for a quick escape? 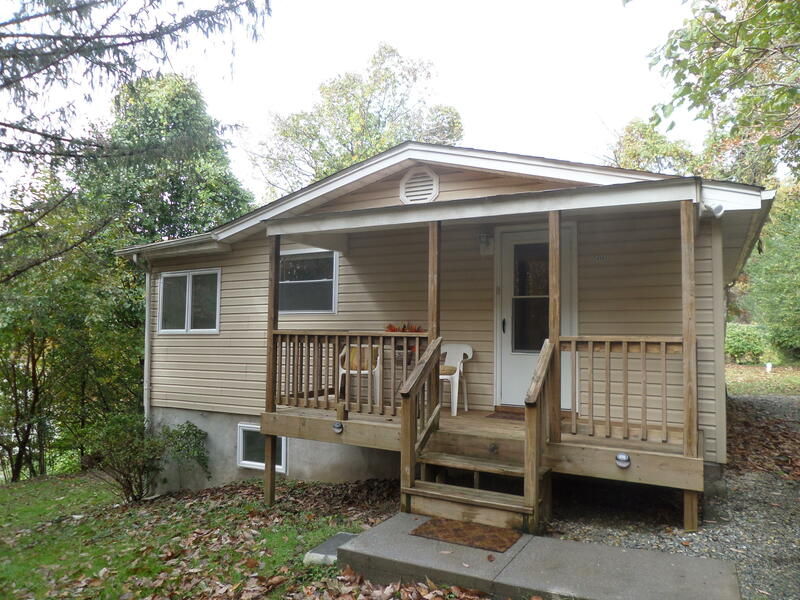 Nestled on the mountain for privacy, yet just 10 minutes from downtown and only footsteps away from Walmart! You'll leave it all behind when you enter this adorable cottage that has been renovated and is move-in ready! 2 bdrm / 1 bath. Fresh paint, newer carpet, vinyl replacement windows, updated electrical service, modern appliances, newer furnace, and cute front porch where you can watch the deer play in the woods. May be eligible for 100% financing ($0 downpayment) through USDA and costs less than rent! Electric is your only bill. Partial basement for laundry and storage. You'll be glad you found this little paradise in the woods!